7. Dating Dos & Dont's for Women - Tips to Find Your Emotionally Healthy Partner. 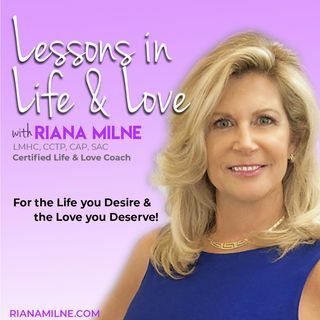 Dating Do's and Don'ts for Women - tips to attract an Emotionally Healthy, Evolved and Conscious Partner are examined in Show 7. Topics covered are: 13 Guidelines for Women to Understand Men, Chemistry - is it Good or Bad? Emotional, Intellectual and Spiritual importance; Some of the Don'ts - Stop Settling, Chasing or Trying to Hard. Questions to Ask to know if He's "The ... See More One."